All therapists at Central Coast Body Mechanics are fully qualified and therefore all treatment is eligible for health fund rebates. 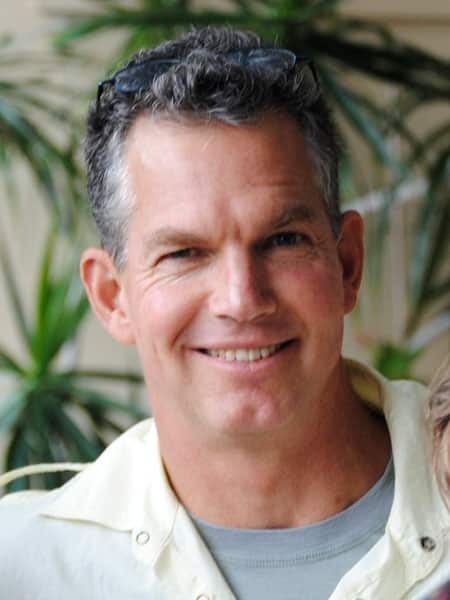 Tim Barrett is a qualified acupuncturist, massage therapist and Stretch Therapist with more than 30 years experience. His background in sports and the health and fitness industry have given him a exceptional understanding of the body. Tim’s comprehensive treatments combine acupuncture, massage and stretching. His aim is to identify and treat the root cause of your issue and to empower and inspire you to take part in your ongoing health. Tim also has a diploma in yoga studies and has studied a range of energy healing techniques and brings these wisdoms into his treatments. Rochelle Jillett has been a remedial massage therapist for more than eight years. She believes in treating the whole of the body, nutritionally, spiritually and physically. As a diploma-certified therapist, Rochelle treats clients using remedial massage, sports massage, myofascial release and trigger point techniques. She also performs pregnancy massage. Rochelle is a keen runner and has an understanding of the importance of overall health to ensure ongoing, pain-free physical performance. With a background in nutrition and a wealth of experience and training , she performs intuitive remedial treatments to address your individual needs. 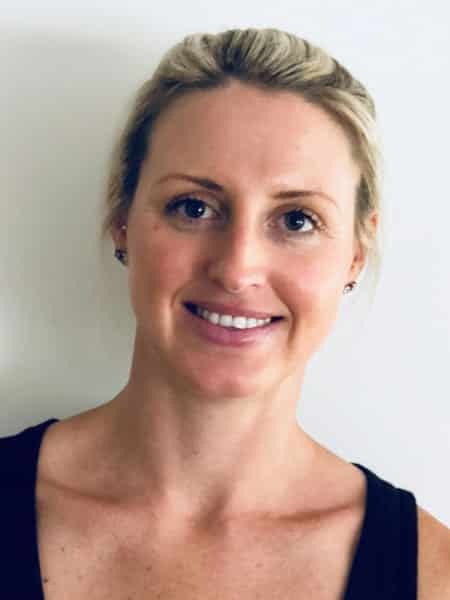 Maryanne Losurdo is a massage therapist with qualifications in a range of massage and natural therapies including therapeutic and remedial massage, sports, trigger point, oncology massage, pregnancy massage and lomi lomi. 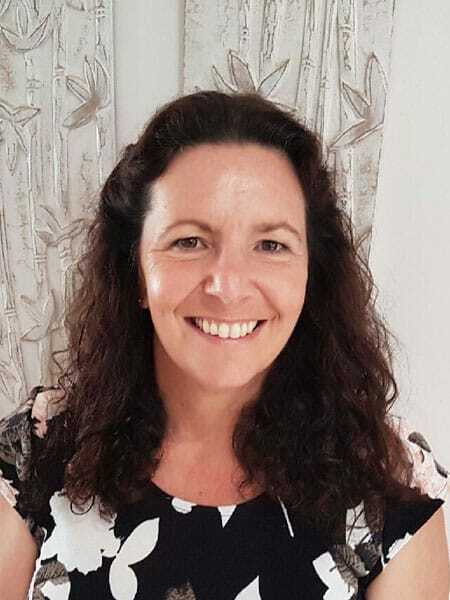 She has also studied Body-Focused counselling, craniosacral therapy, reiki, AcuEnergetics and Touch for Health and has a strong sense of the body and mind connection. 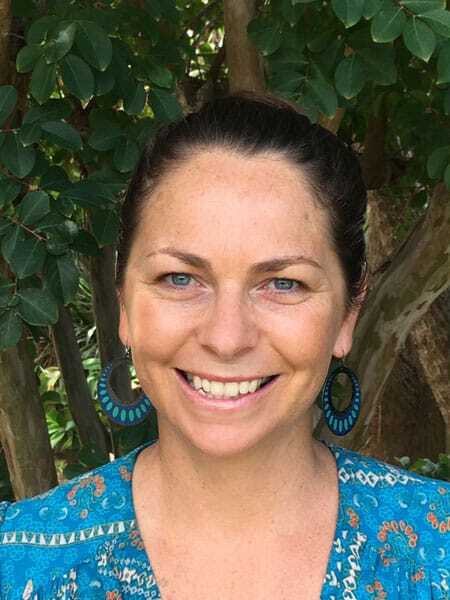 Maryanne is an accredited member of the Australian Traditional Medicine Society, Breast Cancer Network Australia and Oncology Massage Training. Health fund cover rebate is available for Remedial Massage. Rebecca is trained in both Chinese Herbal Medicine and Acupuncture and provides unique, individualised treatments. She strives to know and understand her clients as individuals in order to delivering a wholistic and constitutional treatment specific to their needs. Rebecca has a particular interest in women’s health, having done numerous post-graduate courses in natural fertility, pregnancy and post-partum care. She treats menstrual irregularities and menopausal symptoms along with a wide range of general health complaints. Rebecca is passionate about assisting women to live a natural pain-free, happy life. Her treatments may include acupuncture, Chinese herbal medicine, massage, cupping, moxibustion diet and lifestyle advice.